This bakery and cafe serves breakfast and home-style Mexican dishes. The chilaquiles with chorizo are just one of the many breakfast joys. 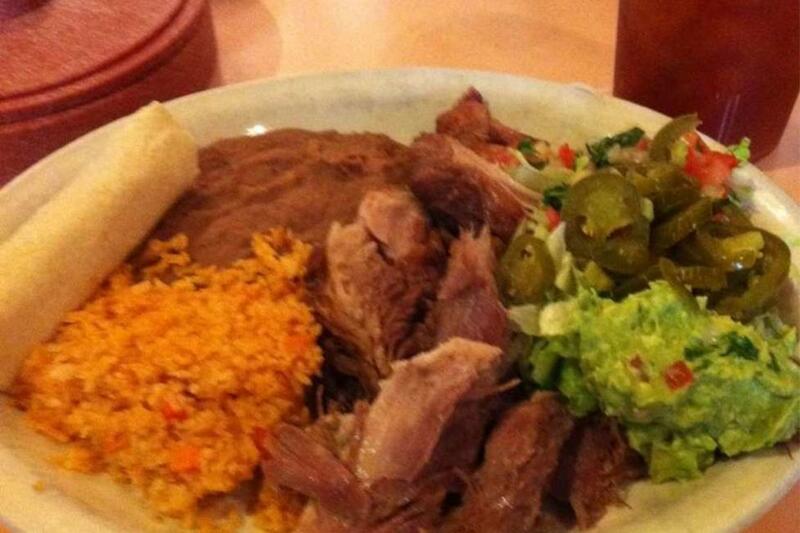 The enchiladas in green salsa, fresh gordita stuffed with carnitas and the caldo res (beef stew) are exceptional. The aguas frescas are made daily. Description This cafe with a bakery serves breakfast and homestyle Mexican dishes. The chilaquiles with chorizo are among of the breakfast joys. 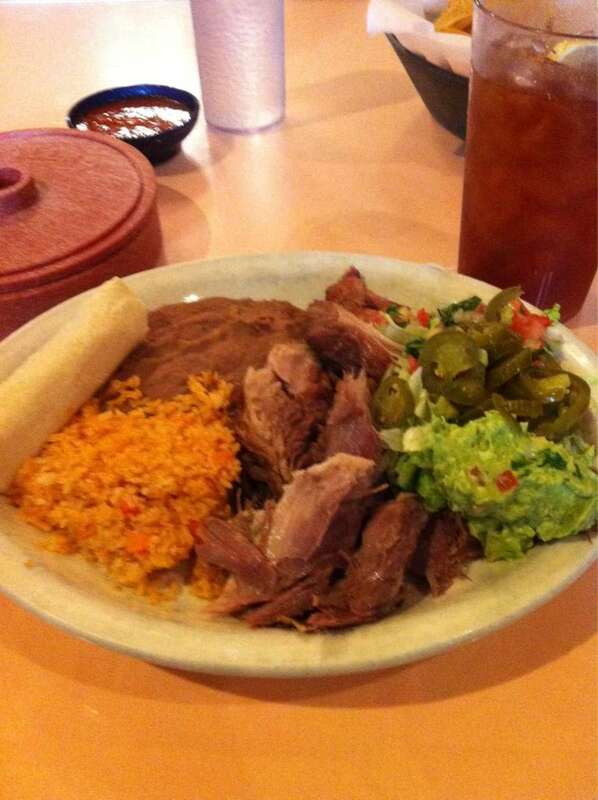 The lenchiladas in green salsa, fresh gordita stuffed with carnitas and the caldo res (beef stew) are exceptional. The aguas frescas are made daily.